Rather than drinks, butter them up with something to eat instead. Have a special cake made with the surprise question on top, or have individual cupcakes made that you can deliver to each of them. 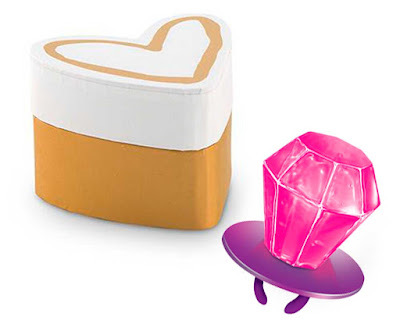 You could even get down on one knee and present them with a box containing a shiny Ring Pop. 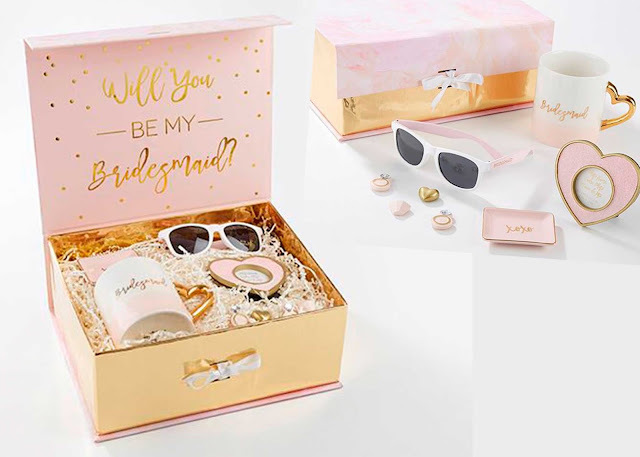 Your future bridesmaids will be excited to say yes right away when you present them with a box full of fun stuff that they can proudly use, display, and wear to let the world know that they are your bridesmaid. A cute coffee mug stating their new title, matching sunglasses, a picture frame with a photo of the two of you in it, and things like that work perfectly. It will officially make them a part of "Team Bride." You might want to give them a bag full of more practical items that will come in handy for playing the role of bridesmaid. 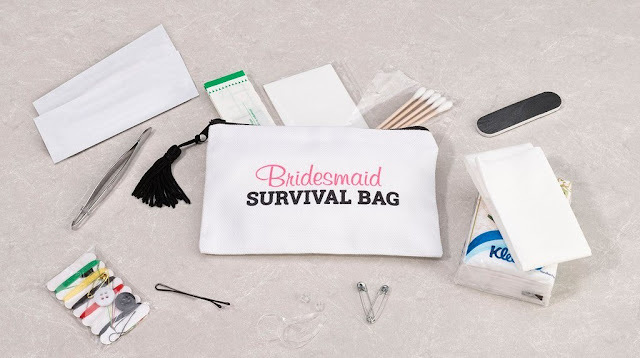 A wedding day survival kit will offer them some of the special things that they will need to uphold this honored position. Make sure to package it in a cute bag that they will want to keep using long after the wedding is over. 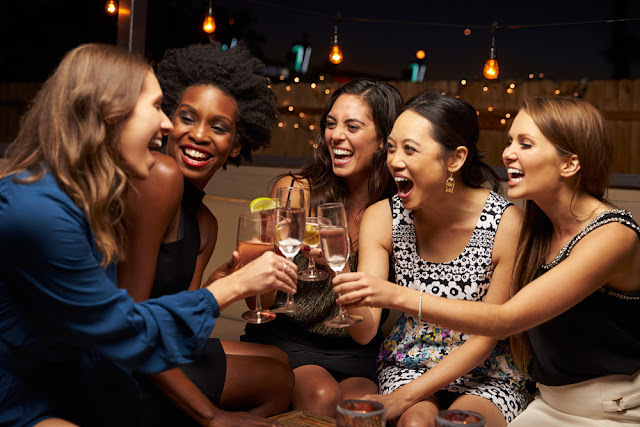 Slyly invite your best gal pals out for a spa day, brunch, shopping, coffee, cocktails, or some other activity that you would normally do together. Nothing out of the ordinary. Once you have everyone together and you're all having a great time, make the big announcement that you're looking for bridesmaids, and they are them! That's when your day out will turn into a real party! 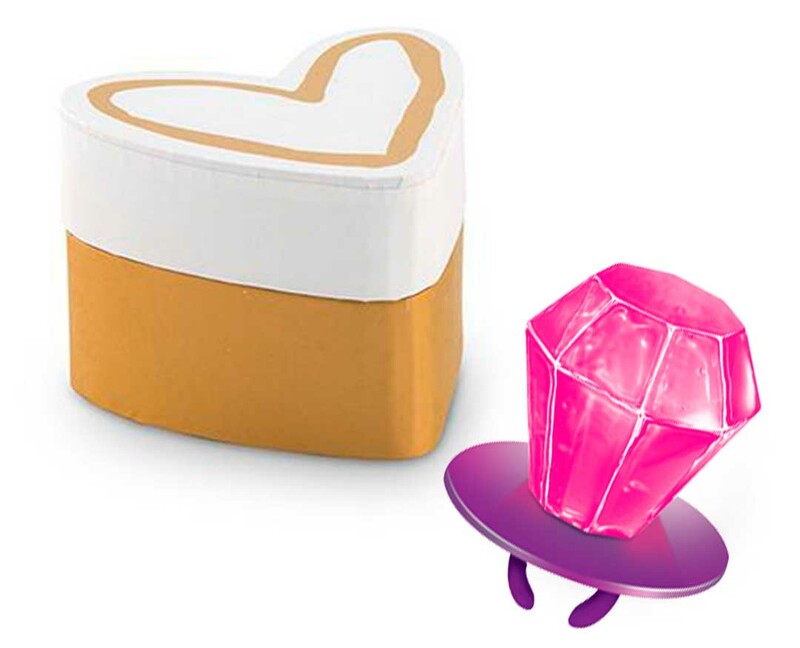 We carry many cute items in our online wedding store to help you pop the question to your favorite ladies in a fun way. 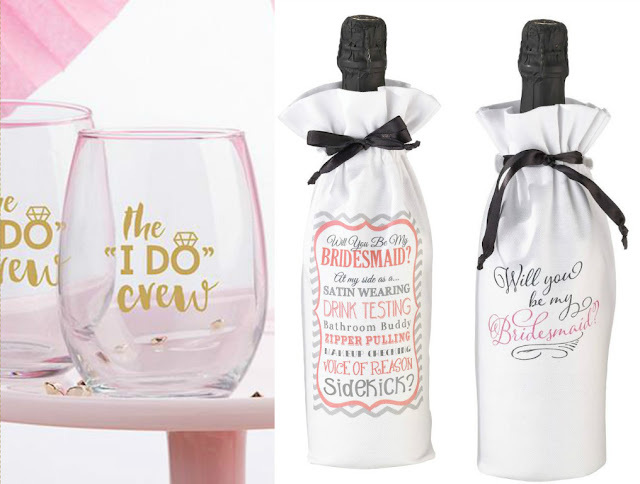 You will also find many gorgeous gifts for bridesmaids while you are there, plus great stuff that your groom can give his groomsman too. From the planning stages to making it happen, WhereBridesGo.com has everything you need to put on a memorable and amazing wedding.